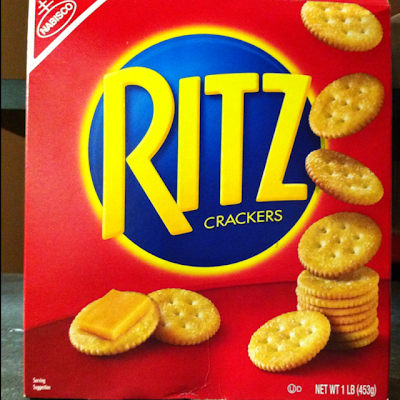 Ritz has been rocking this brand execution for a few years now, and it still works extremely well, especially on their trucks. Thanks to P*S* Reader and iPhone user Kelly for the suggestion and images. Be like Kelly! Go here to learn more about contributing to the cause. And here to get the P*S* App. I think it works fairly well. It has the name and shows a picture of the product without having a lot of distractions. 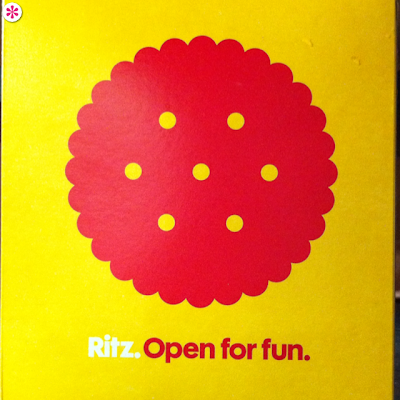 The back keeps it simple and clean, but I don't think it would work on the entire box. I think if it were to be used on the whole thing, it would actually end u taking away from it and making it look too bland.